Gerupuk is a small village with a friendly and honest community mainly engaged in fishing, seaweed farming and surf-tourism. 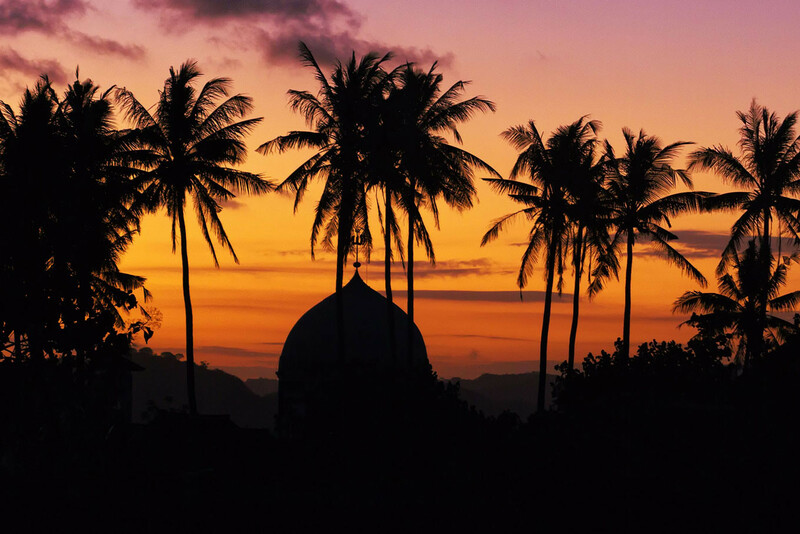 Most travellers stay in Kuta due to the larger variety of accommodation, food and night activities, which are not really worth talking about. For those looking for more pristine and tranquillity, Gerupuk is the perfect Spot. It is situated at the head of a huge Bay with five spots that work on slightly different tides, wind and swell directions, providing a range of waves for beginner to advanced surfers. The only way to get to them is by chartering an outrigger. There is a small parking fee of 1.000 Rp when entering the village with a scooter, it is used to pay the garbage collection. So If you have some Rp left you can help to keep the village clean. 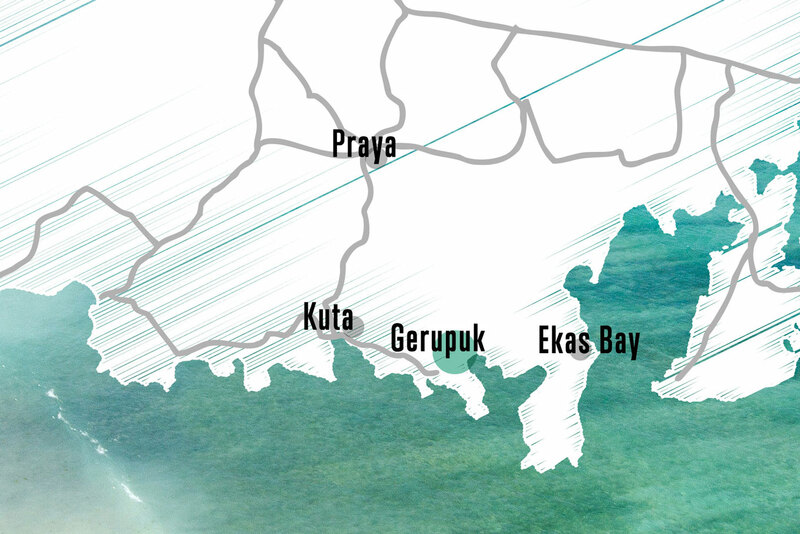 Tourists staying in Gerupuk are free of charge.